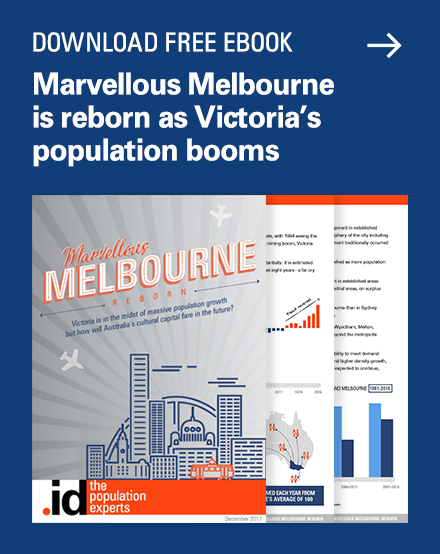 At .id, we welcomed the news in the recent Victorian State Budget that the Coburg community would receive $3.5m in funding for a junior high school. This is the culmination of a long community campaign for the school, supported by .id data and forecasts. The community group High School for Coburg (HSC), with full support from the Moreland City Council, has been actively pushing for a junior high school in the area since 2008. HSC spokeswoman Cate Hall said the funding announcement was a “relief” for parents. Coburg Junior is now accepting year 7 enrolments for 2015 and will grow to accept year 8 enrolments in 2016 and year 9 in 2017. Cate Hall highlighted the “invaluable” role .id played in securing the funding. 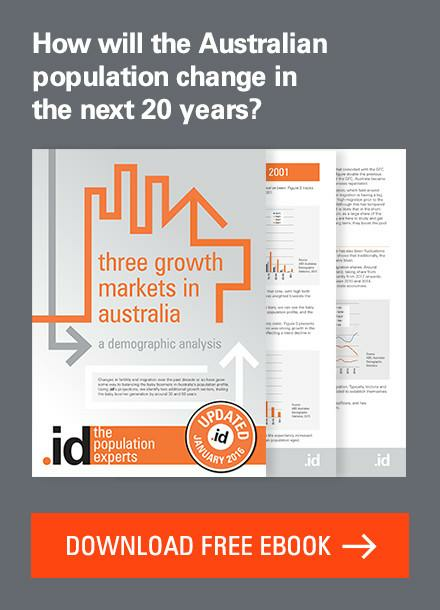 HSC turned to .id’s small area forecasts to project school age populations forward over the coming 20 years. 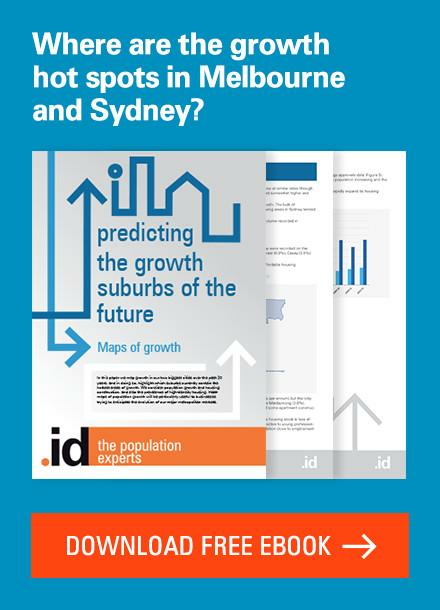 These suburb-by-suburb forecasts showed that there would be very strong growth in school-aged persons over the coming years. 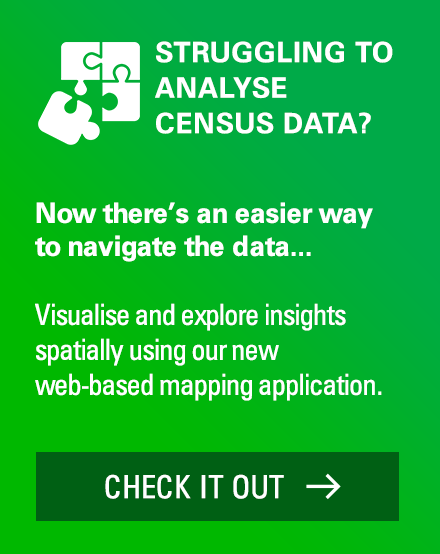 In fact, the data showed that the suburb of Coburg would have the fastest growing high school-aged population in the City of Moreland, although it had no junior high to service this population. 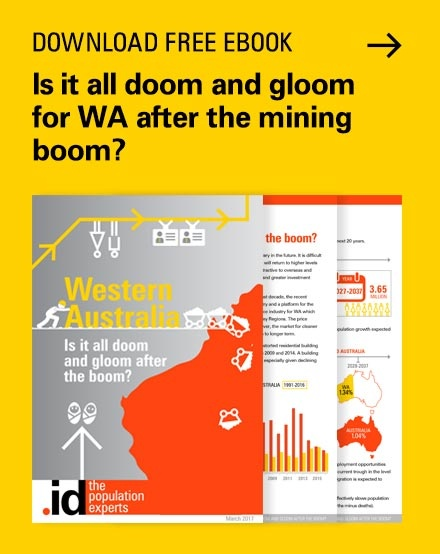 With a reputation for reliable data already established in the public sector, .id’s forecasts formed part of a formal case for the new school back in 2012. At .id, we congratulate HSC and the community of Coburg on the funding announcement, and wish all the students well. 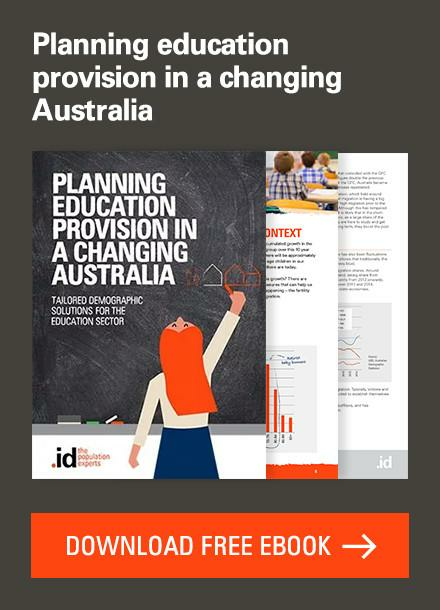 We are also very pleased to see .id data become part of a broader movement to improve school and community planning across the state. HSC has gone on to become the founding member of a larger advocacy alliance called Our Children Our Schools (OCOS).1 Representing 13 advocacy groups from across Victoria, we are pleased to see .id data being used to rigorously establish the need and demand for schools in other rapidly evolving communities like Coburg. With almost one in five peak-hour car trips in Victoria being to drop the kids off at school, we also recognise the role local schools in particular have in reducing road-congestion and increasing active transport options for our children. In our view, great communities don’t just happen. They require planning and vision, ideally built off a dependable evidence base. At .id, we pride ourselves on the role our data plays in helping businesses and communities prepare for the future. This case in particular highlights the role strong and reliable forecasts can have in anticipating the needs of the future, and building a broad-based consensus for action. 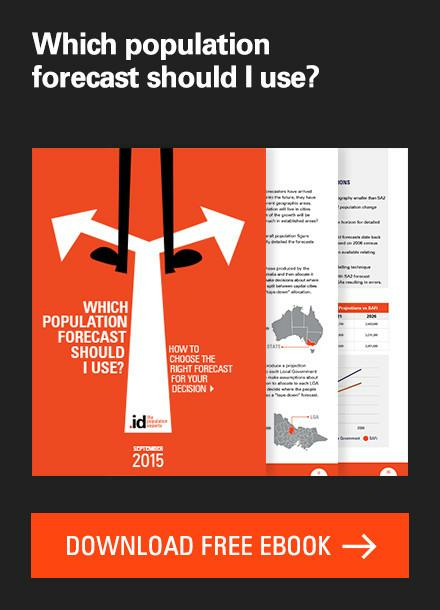 Population forecasters: What were they thinking? Great to see business supporting our youth. Its a shame local; state and federal levels of government don’t share the same excitement about such profess. 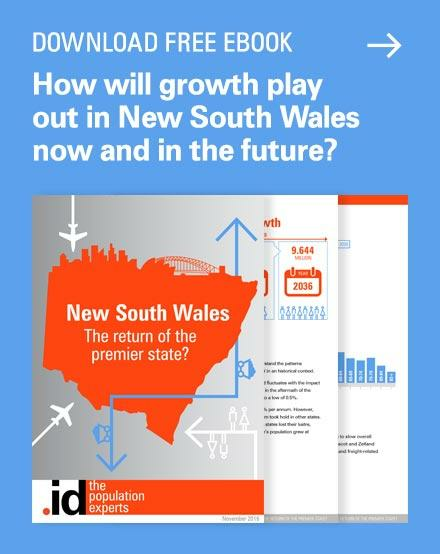 Next story Is Sydney ready for a ‘big’ future? Previous story World No Tobacco Day – How much do we smoke?